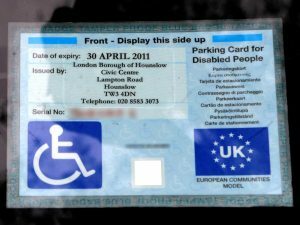 Following a consultation exercise in January 2018, the Department of Transport has announced that from 2019, hidden disabilities such as autism will be included in the Blue Badge scheme. This gives individuals and carers access to disabled parking spaces, which can make a big difference in leading an independent life. More information on the forthcoming changes is available on the Government website. The announcement has been reported by BBC News and other national news websites. This entry was posted in News on 30th July 2018 by NPAA.